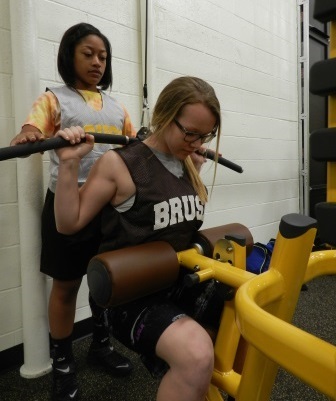 More than 225 people participated in the grand opening for Brush High School’s state-of-the-art training and fitness facility, called ArcFit, earlier this week. 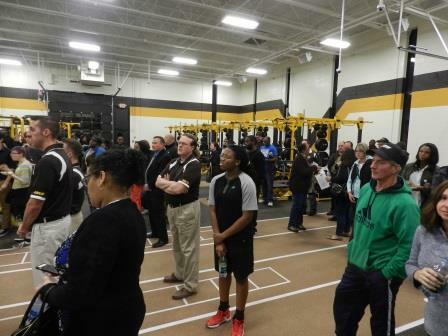 Attending the event were student-athletes, parents, staff members and community leaders who took a tour of the facility, experimented with some of the training and fitness equipment and enjoyed refreshments. 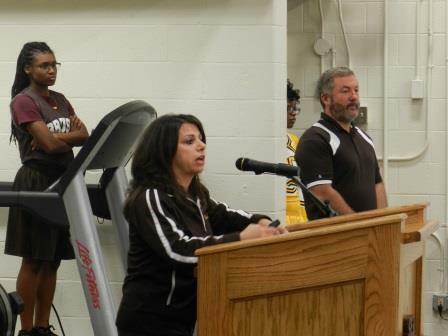 A brief power point presentation was made by SEL Schools’ Superintendent Linda N. Reid, who showcased the origins of the ArcFit facility to those who were in attendance. 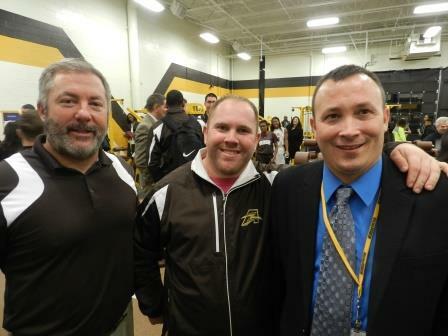 Assistant Superintendent Veronica Motley spoke about the proposed curriculum that will be incorporated for students, and Athletic Director Mike Murphy acknowledged the need for a facility of this significance and thanked the vendors who helped to make it a reality. Final details are completed for the facility right now, with an intent to make it available for instruction and use in the very near future. Thank you to everyone who participated in last night’s grand opening and please stay tuned for more information on the ArcFit Training Facility in the near future.